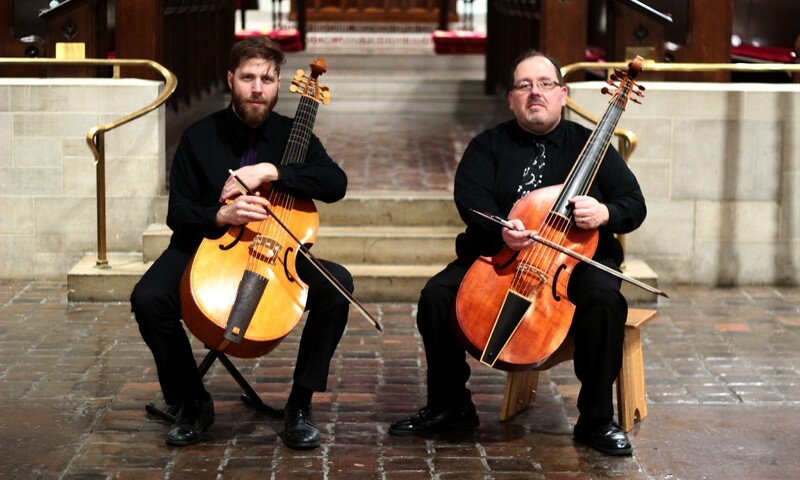 Founded by gambists Eric Miller & Phillip Serna, the viol is the medium through which we bridge contemporary & historically-informed performance with experimental and innovative programming for violas da gamba! All website content © 2018-2019 ViolMedium. All rights reserved. Photography by Eric Miller, web design by Phillip W. Serna, & proudly powered by WordPress.